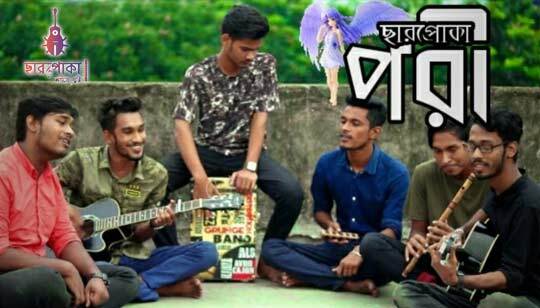 Pori Tare Chai Lyrics by Charpoka Bangla Band Song. The song is sung by Imran Hossen Emu. Pori Bangla Song Lyrics written by Shourav Islam Shahin And Composition by Charpoka Band. পরীডারে চাই, আমার বাঁচার উপায় নাই ..